The Breckenridge Sunday Market is bigger and better than ever with a unique selection of artistic creations, handcrafted and homegrown items, live music, a live broadcast from American’s Veteran’s Radio and free children’s activities courtesy of the Mountain Top Children’s Museum every Sunday, June 16th through September 1st from 9am – 2pm. 2019 vendor registration is now open! 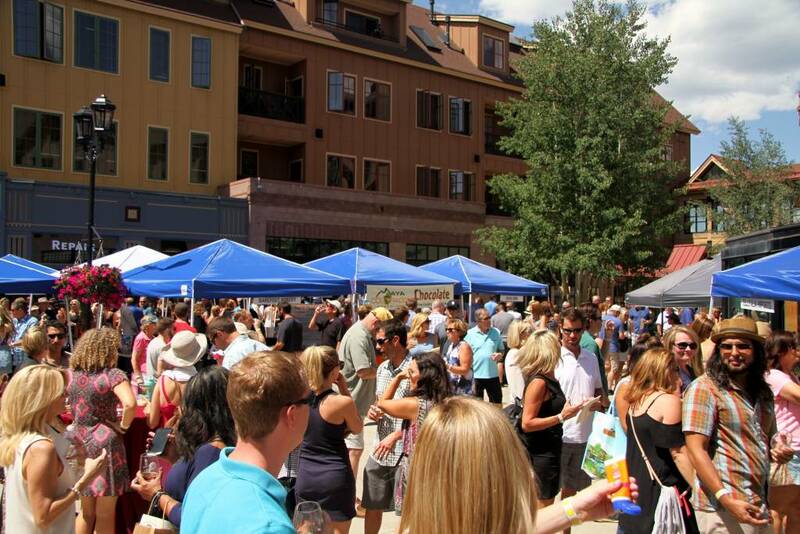 Book online for 25% off of Vail Resorts lodging during Sunday Markets all summer!